Roberto Coin presents initial medallion necklaces from its Tiny Treasures collection. 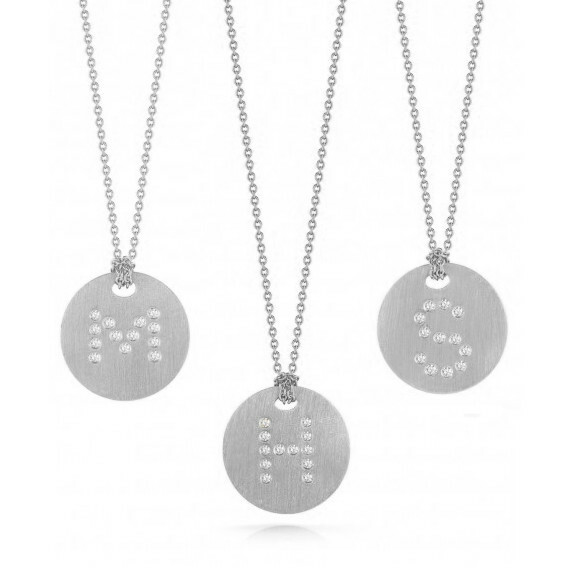 Available in every letter of the alphabet, bright diamonds form your letter of choice on an 18kt white gold medallion, and this fantastic piece floats elegantly on an 16" - 18" adjustable chain. 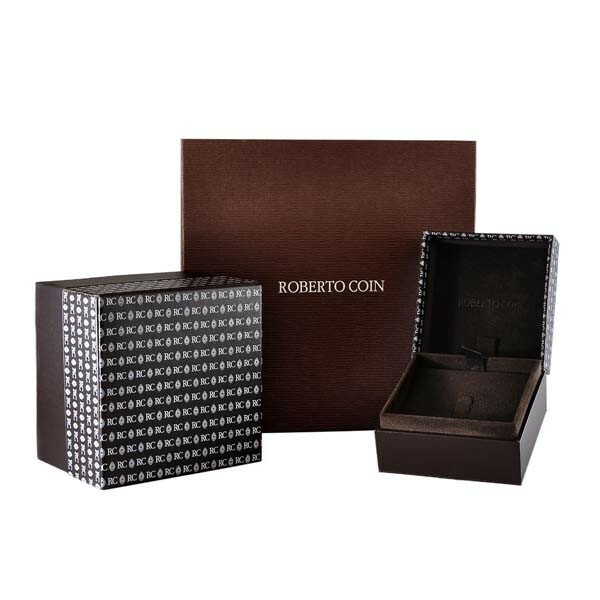 This Roberto Coin charm is the perfect way to personalize your look with style!